Dance Classes Taught With An Emphasis On Proper Technique, Sensitivity & Respect. No Snootiness Allowed : ) ALL BEGINNER CLASSES ARE NOW CLOSED TO 'NEW BEGINERS' AND OPEN TO DANCERS WITH APPROPRIATE PRIOR TRAINING. FOR MORE INFO: CALL 206-783-0755/TXT: 206-433-1750 You want professional dance instruction in a very friendly, supportive, non-competitive class environment. 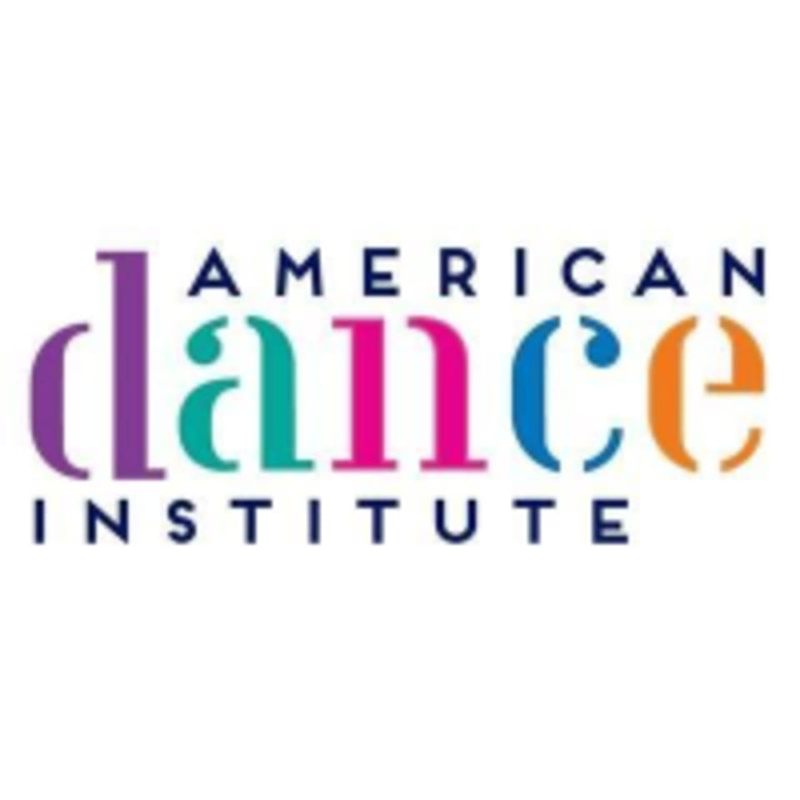 American Dance Institute balances technical training with each individual’s creativity for total dance class enjoyment. Their highly trained and experienced staff have a comprehensive knowledge of Anatomy and Kinesiology to ensure training that is based on proper execution and injury prevention. Each class begins with a thorough warm-up and ends with a big cardio finish. Each dance style has its requirements as to dress but generally speaking wear comfortable clothing that you can move and dance easily in and dance shoes for your style, not street shoes and bring water. For additional information here is a link to our class dress code information: https://www.americandanceinstitute.com/class-dress-codes/ If you are new to our studio please visit the admin office prior to class. You will receive an email with further helpful info from the admin office after we receive your class reservation. American Dance Institute - Shoreline can be located at 1240 NE 175th Street in Shoreline. The entrance to our Shoreline dance studio is in the set of doors where the building forms an 'L'. There is a sign on the building that is hard to miss once you are in the lot. However, please visit our admin office first if you are a new student. Our admin office entrance is on the east end of the build near the sign that reads Shoreline Music School.